Sometimes known as Shovelnose Sturgeon. 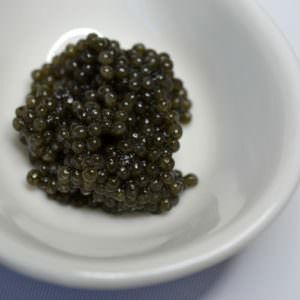 Eggs are slightly smaller than Sevruga or Paddlefish. Color is typically shining jet black. 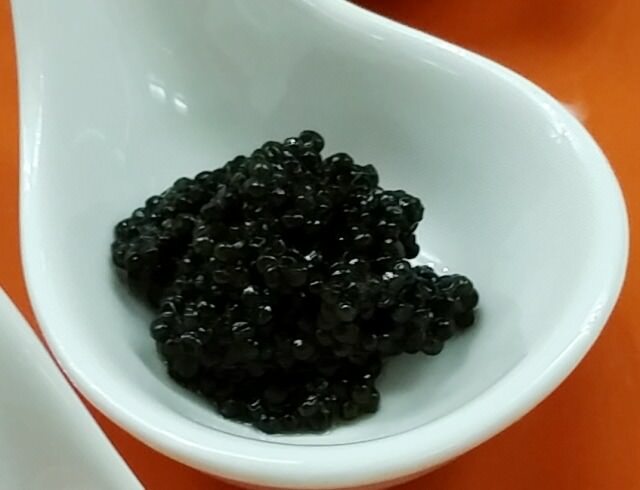 The Roe is preferred by many over the Paddlefish due to its firmer egg and cleaner flavor.